I have already made myself a custom panel, and also changes settings etc for the Onex. 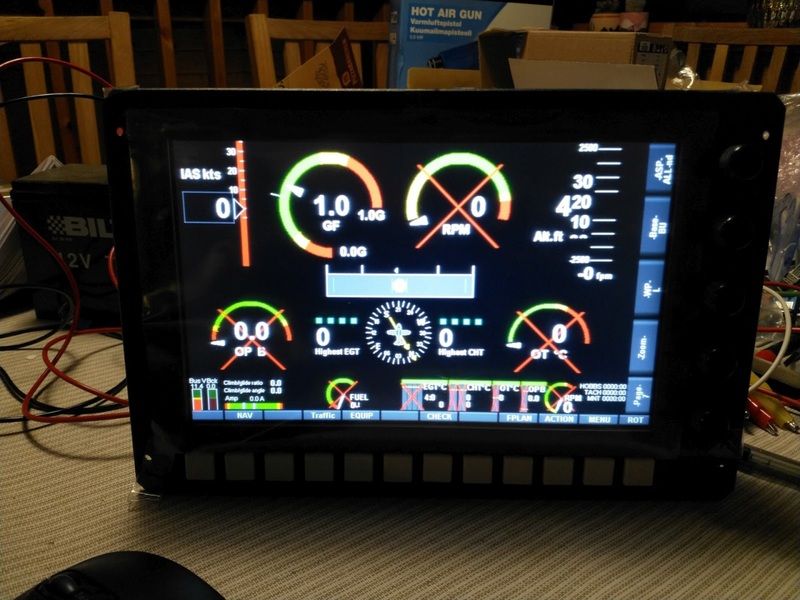 How to get all that from the PC to the EFIS? For a long time it was a complete mystery. Reading the manuals... and it turned out to be super easy. Use the "export" function ie. make a "script lirary file"
That's it. Need to play a bit more with the EFIS. Right now I have no idea what to use all these pages for. Have to install maps and so on at least.